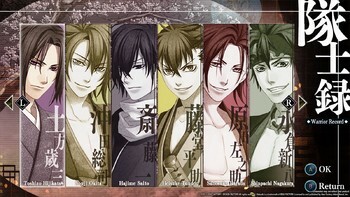 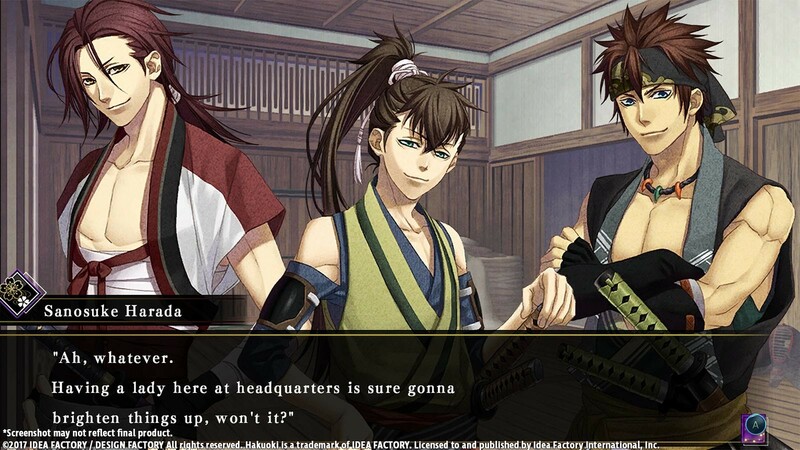 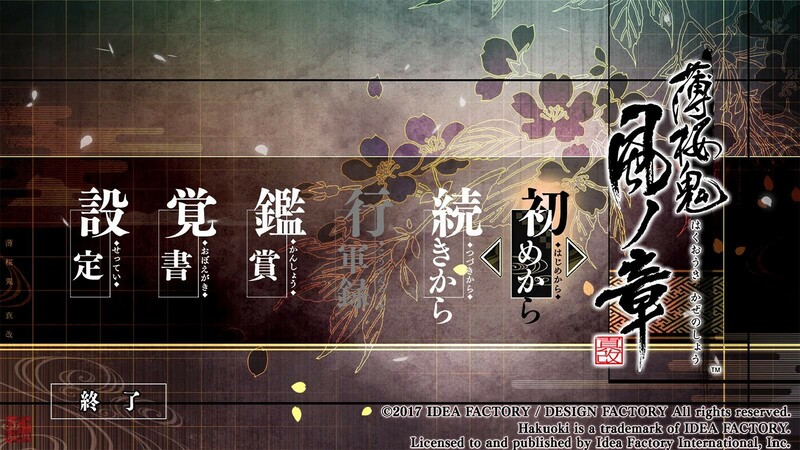 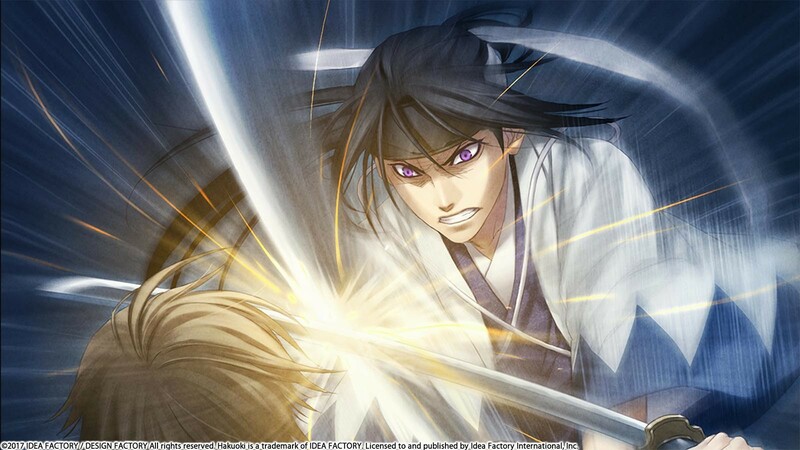 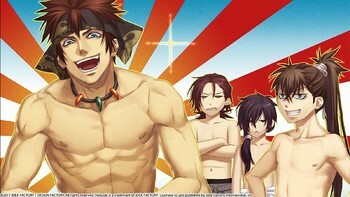 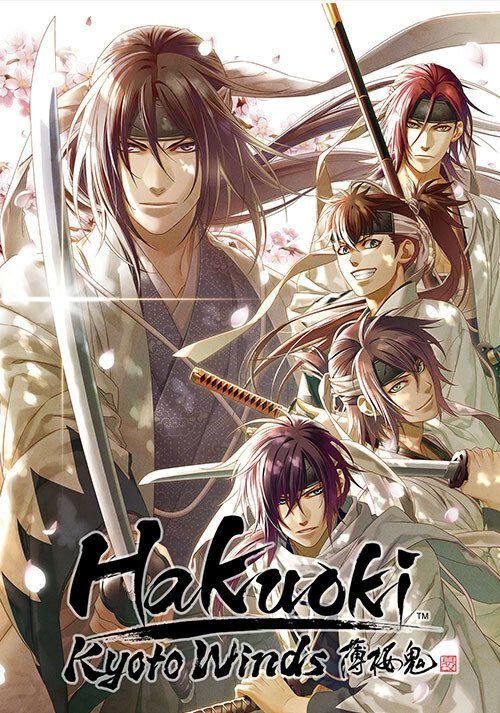 Buy Hakuoki: Kyoto Winds as a Steam Key. Game saves created in one language cannot be loaded while playing in a different language. 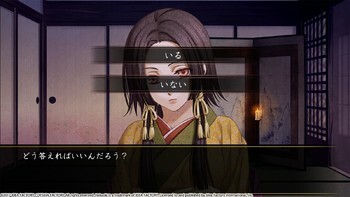 Please change the language when starting the application, in order to select your desired language. 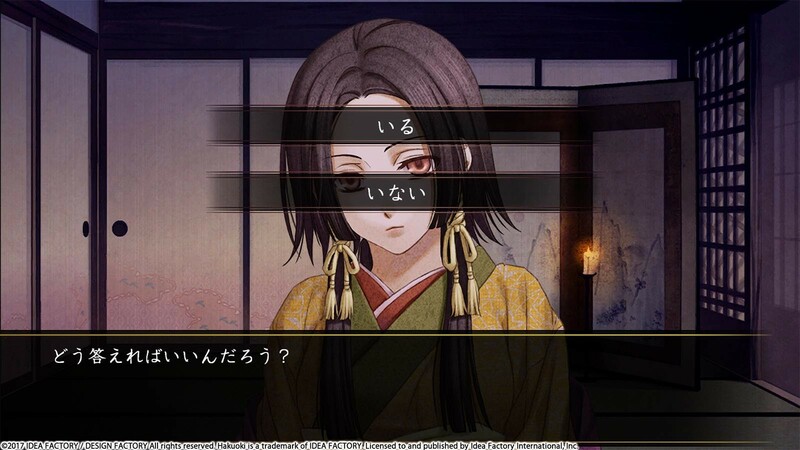 Language options: Select the language to use with the left / right keyboard or gamepad keys, or the mouse wheel. 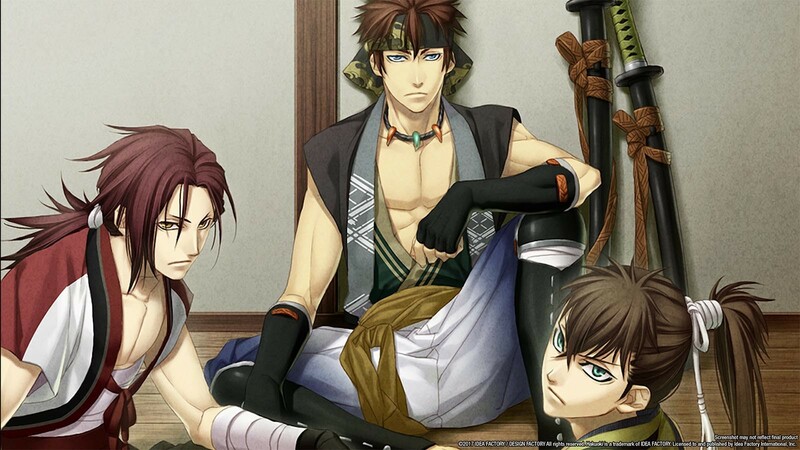 "The best otome game I've ever played has been made even better." 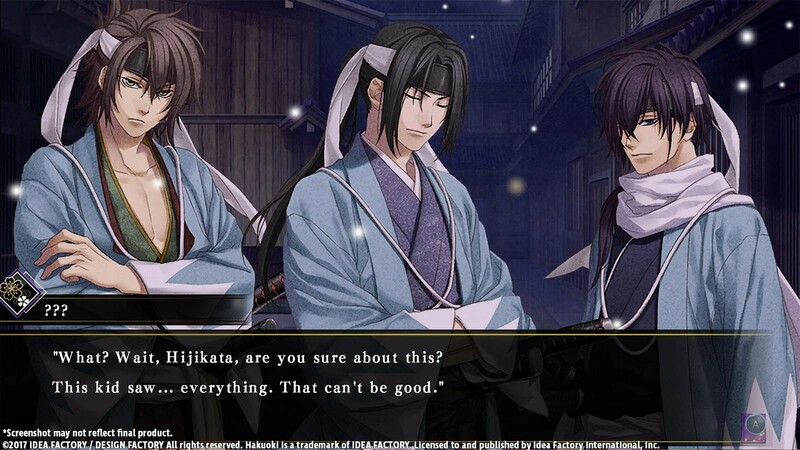 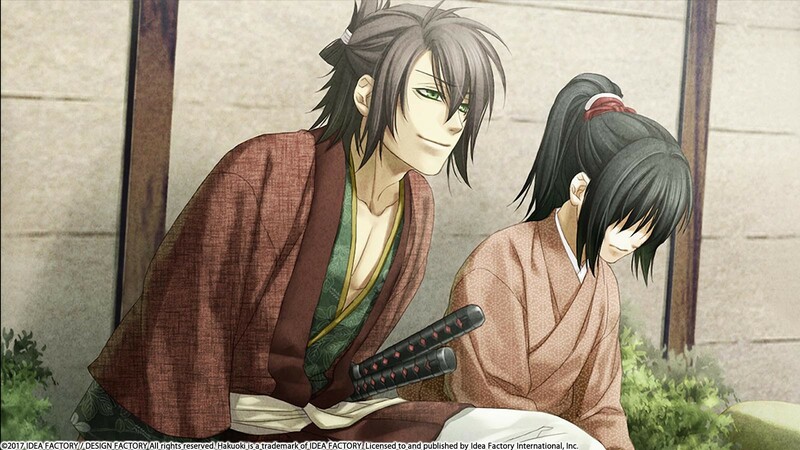 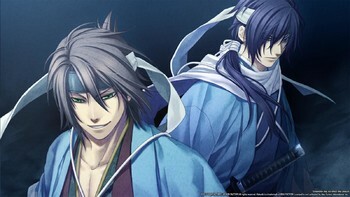 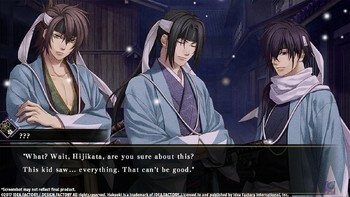 "I've played a lot of visual novels in my time, and a lot of them are favourite games, but I've got to say, as a student of Japanese history, and a lover of good storytelling, Hakuoki..."
"Hakuoki: Kyoto Winds is a romp through time that both feels great and plays great, and at the end of the day, how many people can say that they've romanced someone who played a..."
Problems with Hakuoki: Kyoto Winds?